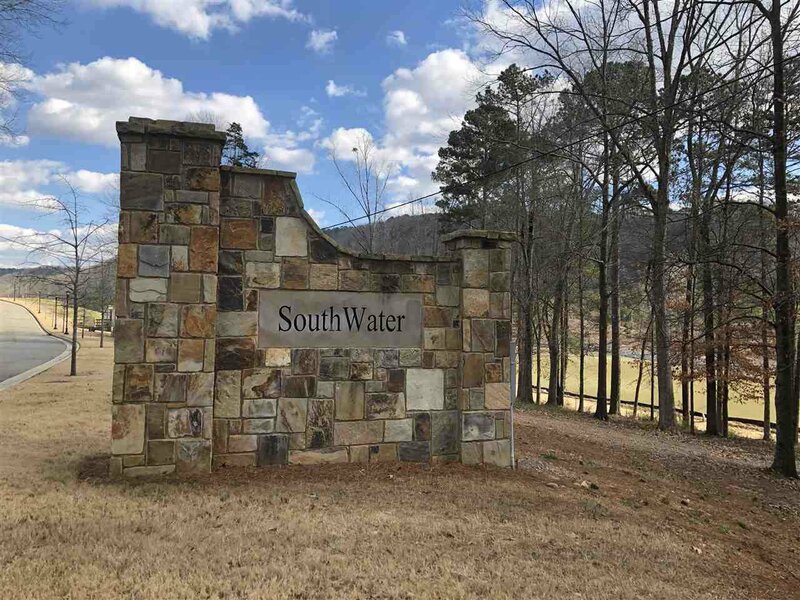 New subdivision, lots are ready to build your dream home. Amenities include: Clubhouse and community swimming pool, sidewalks, curbs and gutters, underground utilities and much more. Waterfront lots have pre-approval from TVA for boathouses, up to 1,000 sq. ft. HOA in the amount of $50/month. Waterfront lots and interior lots available.